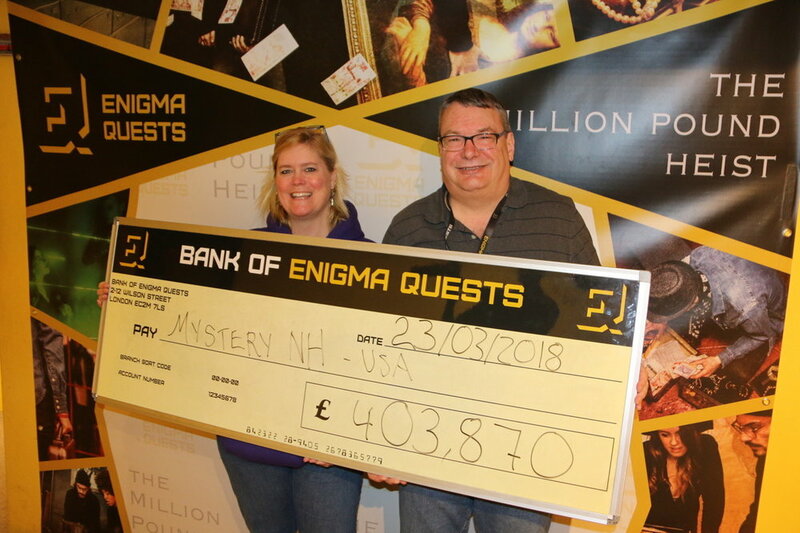 Enigma Quests in London - The Million Pound Heist - Brilliant Room! Object was to see how much money you could escape with at the end of 60 minutes. The end was fast and furious, as we jammed over £400,000 into the getaway bag. Myst's Blog has been selected as one of the Top 30 Escape Room Blogs on the web by FEEDSPOT. Victorian Era + Industrial Revolution = STEAMPUNK!! !